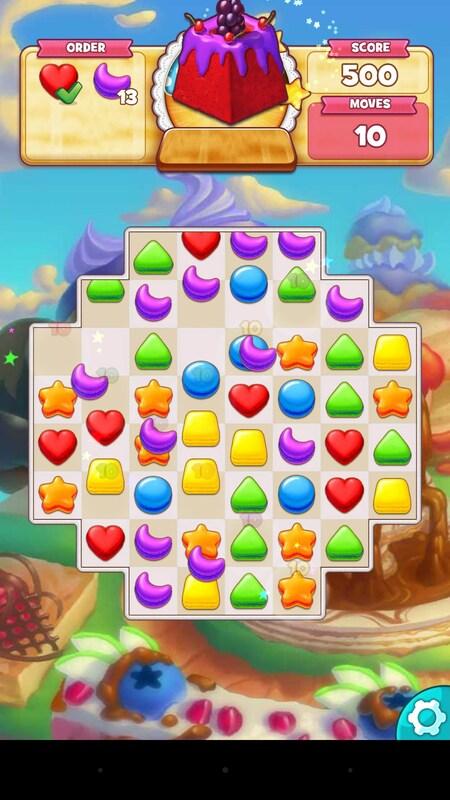 Cookie Jam – Games for Android 2018 – Free download. 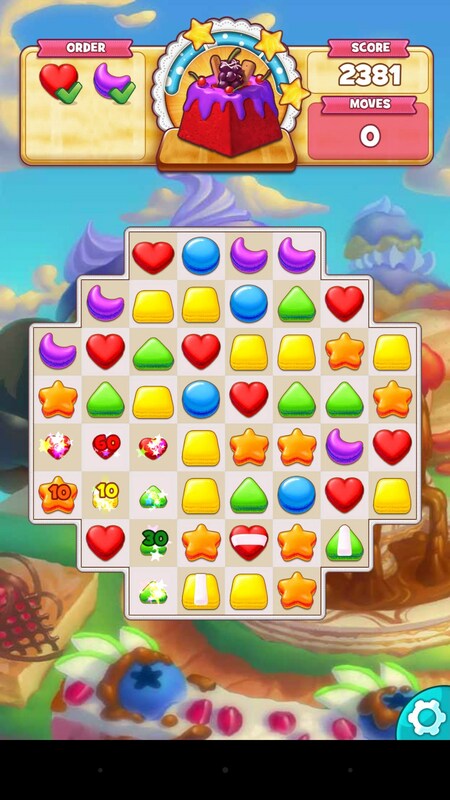 Cookie Jam – Pastry-based match 3 game that could use a pick-me-up. 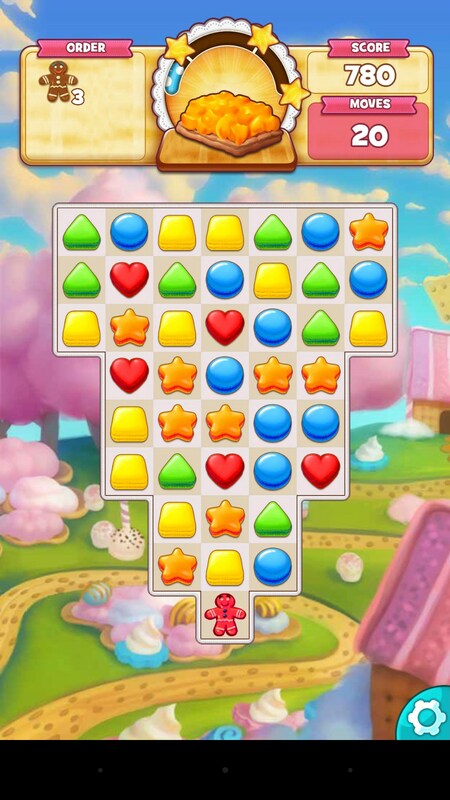 Cookie Jam for Android is a matching based puzzle game. 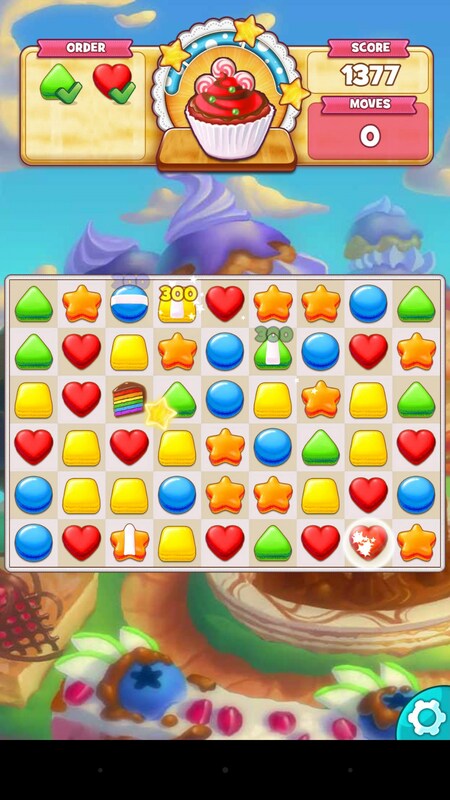 Think Candy Crush. Where last year was all about candy, this year’s theme seems to be based on baked goods. 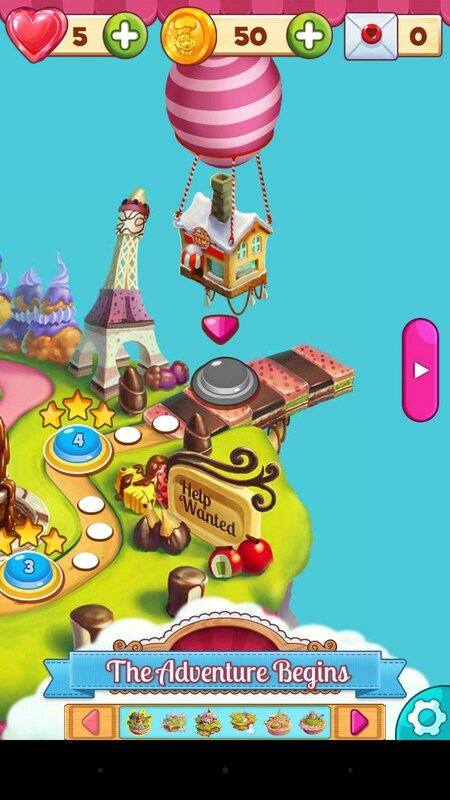 The idea behind this game is that you have certain types of cookies you want to eat before the gingerbread man can make it to the top of the level. Sometimes you’ll just be matching a certain amount of cookies, but other times you’ll be trying to foil the gingerbread man’s schemes. I personally didn’t feel like this game had a lot of character to it. It seemed pretty low budget because there really wasn’t any music to the game, and the sound effects definitely seemed a bit limited. 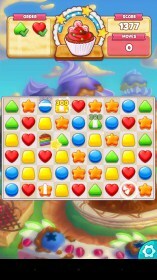 The gameplay mechanics are identical to those of any other game, but they leave some out; like the ability to slide matches diagonally. You can match pastries in a line, in a T shape, and in an L shape. 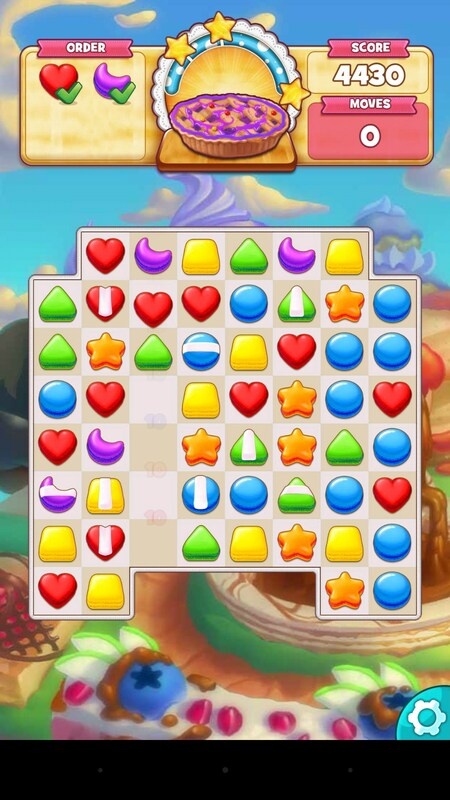 Matching long lines of pastries gives you “power-ups”, and you can even match the power-ups for bigger effects. The design of the game is very reminiscent of other games in the genre, so it’s doesn’t do much for itself in that aspect either. 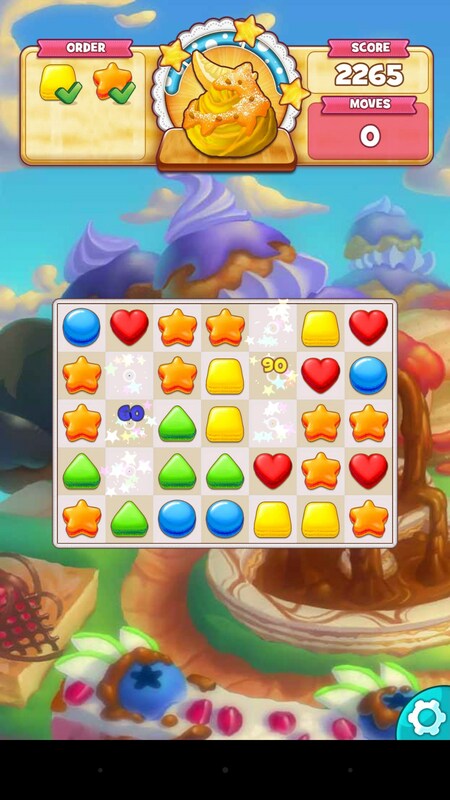 The level design is uninspiring, and you have the same tiered point system to earn 1 to 3 stars as you’ve probably seen before. 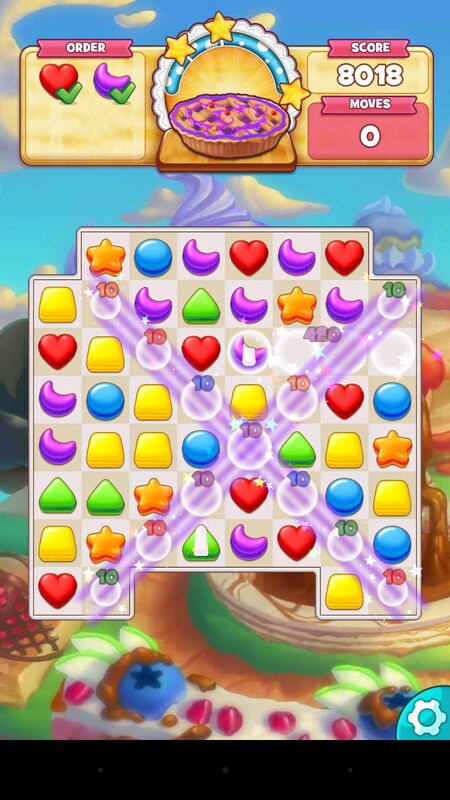 Cookie Jam has solid gameplay mechanics, and very few hitches, but I find it difficult to justify playing it over some of the more popular match-3 games. It doesn’t do anything to give it any kind of unique identity, and the level design isn’t a refreshing experience.